Welcome to MOLLY MAID of Mill Creek and Woodinville! We have been serving the Mill Creek area for over six years and are happy to clean your home next! We strive to deliver premium customer service and quality assurance. No, but we would refer you to COIT, a company similar to Molly Maid in their professional approach and guaranteed service. Do you do dishes or laundry? Unfortunately, our liability insurance does not include washing dishes or performing laundry duties due to the risk of damage, but we'll make your beds, and even change the linens if you leave them out for us. Can we have the same team every time? Absolutely! We do our very best to match you with a team and to keep them with you. Of course there may be times, vacation, sickness, etc. when we are unable to do that but for the most part we keep the same team. If you ever want to change teams that is not a problem either, just call us here at the office. Our Mill Creek house cleaning services fit into nearly any schedule. From kitchen appliances to tile floors, our maids are happy to clean those hard to clean areas of the home. In addition to regularly scheduled home cleans, we also provide small office cleaning. If you have a small business, let us know. We would be happy to serve you! We’re honored to serve the Mill Creek’s neighborhoods and suburbs. Additionally, we service Snohomish, Bothell, Everett, Woodinville, and all of the surrounding areas. 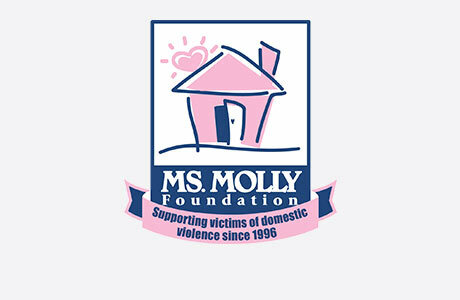 MOLLY MAID of Mill Creek and Woodinville is actively involved in the community. We contribute to Domestic Violence Services of Snohomish County. In over six years of service, we have provided premium service and quality assurance to many customers in South Snohomish and North King County. Give us a call today at (425) 954-2180!